Are you leading your first small group? Need a little help starting? Look no further! We’ve spoken to some of our small group specialists here at Christianbook.com to see what tips they’d give newbies. Hopefully these ten tips fill you with confidence and help you cultivate an enjoyable and spiritually rewarding experience for you and your members. For more helpful tips and resources, click here to download our FREE GUIDE for small group leaders. 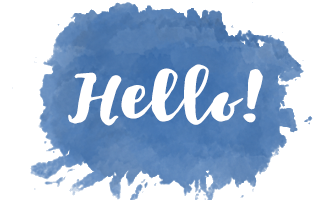 It includes conversation starters, small group roster sheet, a prayer and praise report + more! God knows everything about you, and He knew that you would be asked to lead your group. Even though you may not feel ready to lead, this is common for all good leaders. Moses, Solomon, Jeremiah, and Timothy were all reluctant to lead. God promises, though, “Never will I leave you; never will I forsake you” (Hebrews 13:5 NIV). Whether you are leading for one evening, for several weeks, or for a lifetime, you will be blessed as you serve. Pray right now for God to help you build a healthy leadership team. If you can enlist a co-leader to help you lead a group, you will find your experience to be much richer. This is your chance to involve as many people as you can in building a healthy group. All you have to do is ask people to help – you’ll be blessed by the response. If you won’t be you, who will? God wants to use your unique gifts and temperament. Don’t try to do things exactly like another leader; lead in a way that fits you! Just admit when you don’t have an answer and apologize when you make a mistake. Your group will love you for it – and you’ll sleep better at night. 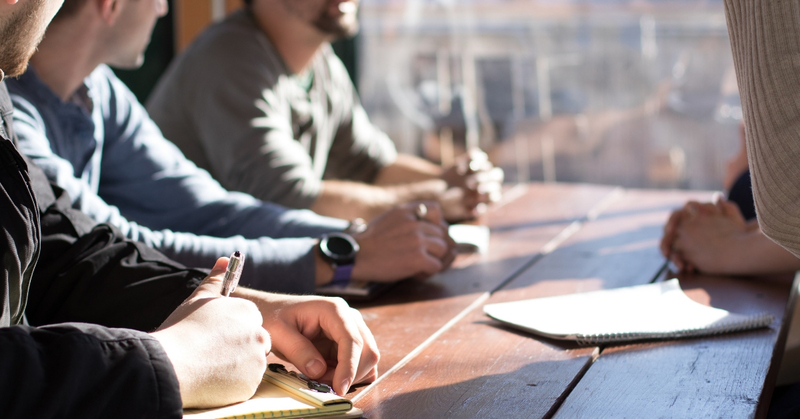 Review the session and the leader’s notes, and write down your responses to each question. Pay attention to exercises that ask group members to do something other than engage in discussion. These exercises will help your group live what the Bible teaches, not just talk about it. Be sure you understand how an exercise works, and bring any necessary supplies (such as paper or pens) to your meeting. Before you begin your session, go around the room in your mind and pray for each member by name. You may want to review the prayer list at least once a week. Ask God to use your time together to touch the hearts of every person uniquely. Expect God to lead you to whomever he wants you to encourage or challenge in a special way. If you listen, God will surely lead! For more helpful tips and resources, click here to download our FREE GUIDE for small group leaders! Someone will eventually respond. Sometimes people need a moment or two of silence to think about the question. If you show that the silence doesn’t bother you, it will be less likely to bother others. After someone responds, affirm the response with a simple, “thanks” or “good job”. Then ask, “How about somebody else?” or “Would someone who hasn’t shared like to add anything?” Be sensitive to new people or reluctant members who aren’t ready to say, pray, or do anything. If you give them a safe setting, they will blossom over time. When guiding the discussion always read aloud the transitional paragraphs and the questions in your leader’s guide. Ask the group if anyone would like to read the paragraph or Bible passage in their own copy of their study guide. Don’t call on anyone, but ask for a volunteer, and then be patient until someone begins. Be sure to thank the person who reads aloud. If your group has more than seven people, we strongly encourage you to have a group split into circles of three or four people during the more intimate sections for the study. With a greater opportunity to talk and pray in a small circle, people will connect more with the study, apply what they’re learning more quickly, and ultimately get more out of it. A small circle also encourages a quiet person to participate and tends to minimize the effects of a more vocal or dominant member. It can help others in your group to feel more loved. When you gather again at the end of the section, you can have one person summarize the highlights of each circle. At the end of each meeting, ask the group who should lead the discussion the following week. Let the group help select your weekly facilitator. You may be perfectly capable of leading each time, but you will help others grow in their faith if you give them the opportunities to lead. Before your first group meeting, look up each of the five passages below. Read each one as a devotional exercise to help prepare yourself to lead with a shepherd’s heart. If you do this you will be more than ready for your first meeting! WANT MORE? 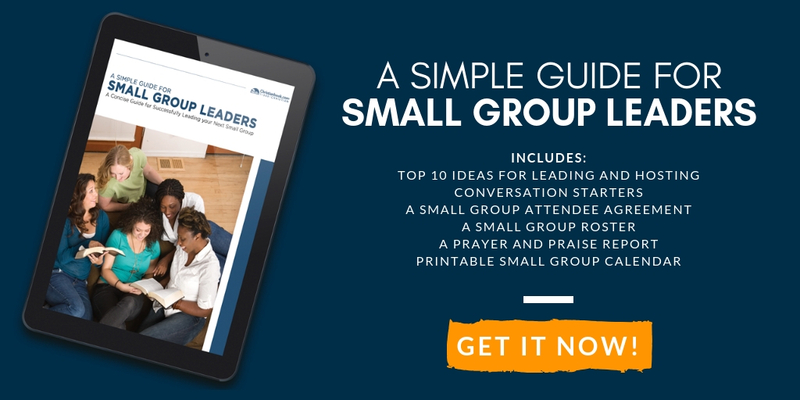 DOWNLOAD OUR SIMPLE GUIDE FOR SMALL GROUP LEADERS!